Dermaplaning Brighton – what is it? Over time, dead skin and microscopic hairs build up making your complexion flat, dull and flaky. This build-up will also cause ‘breakouts’ due to your pores and hair follicles being clogged. The solution is mechanical exfoliation using a surgical grade scalpel performed by a trained professional. No. Dermaplaning does not interfere with the follicular structure of the hair, so has no effect on hair growth whatsoever. Unlike terminal hair (think eyebrows), vellus hair has no appearance of a blunt end when shaved. This is often where the “thicker” looking aspect of hair growth comes from – the blunt end created by slicing the follicle. Is there any pre or post treatment downtime? No. Slight redness can or may appear, however – it’s perfectly normal to make an appointment during lunch and go right back to work after. 3 – 4 weeks. However, as your skin is constantly growing we recommend booking monthly appointments. Who should do the treatment? Only trained professionals – do not try this at home. Surgical grade scalpels are much sharper than your average razor. Is it only for certain skin types? No. 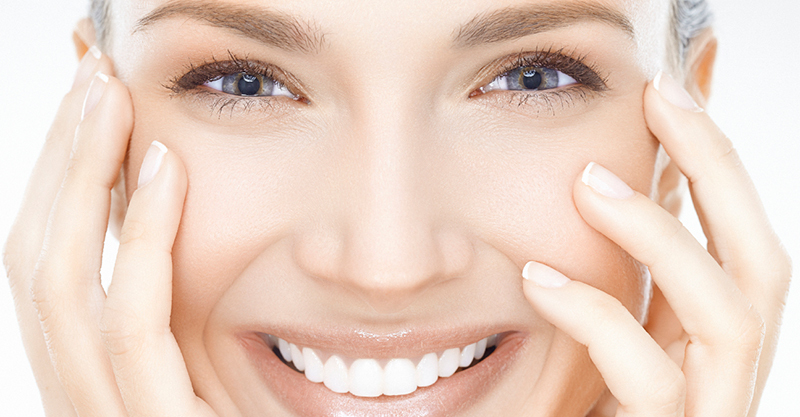 Dermaplaning is recommended for all skin types, whether you have dry skin – sun damage or fine lines. The main thing clients want from Dermaplaning is an even skin tone for enhanced make up application. Want to discuss dermaplaning Brighton – then get in touch with The Lanes Health & Beauty today where we will consult and recommend on a bespoke course of treatment specific to your beauty goals.